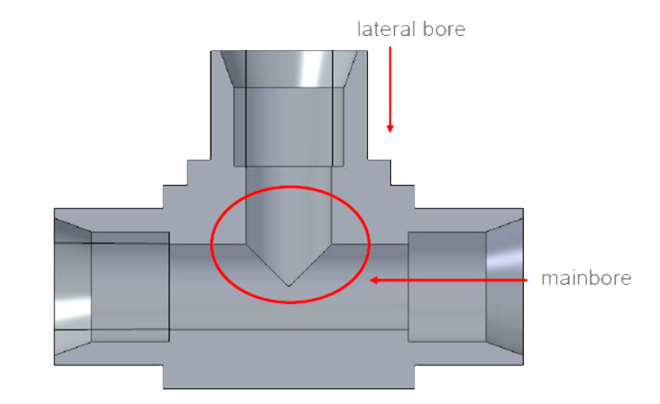 Designed for cross holes with an identical or nearly identical diameter crossing each other; bores which merge into one another; and crossing bores with offset centers. 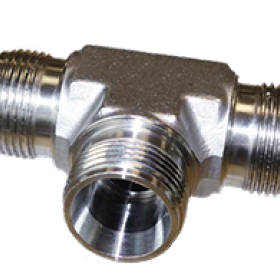 Effective on fittings, hydraulic manifolds, and other components with 1:1 ratio of holes. HEULE COFA-X Video from HEULE Precision Tools on Vimeo. 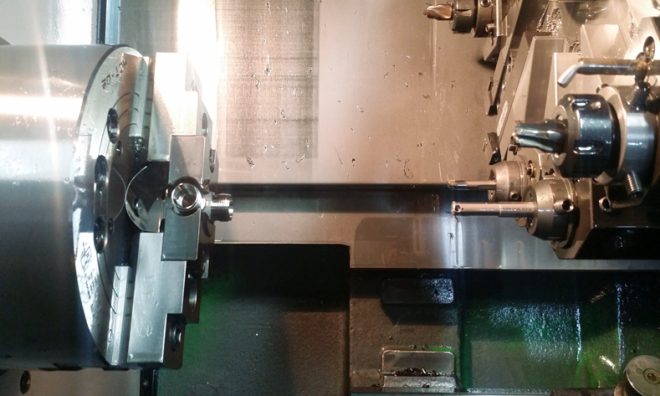 Driven by customer demand for more efficient solutions to complex cross bore applications, HEULE developed a new tool to help high-volume manufacturers produce better parts faster and keep up with their production demands. The COFA-X tool allows machine operators to eliminate tedious manual deburring of hard-to-reach cross bores and focus more attention on production. 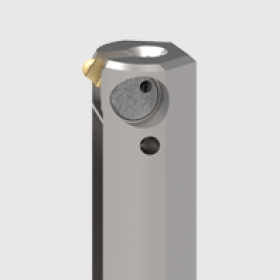 How Do I Order a COFA-X Tool? 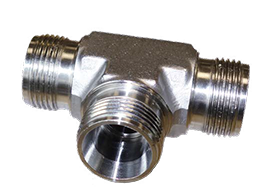 COFA-X Tools are fully customized and built for your specific application. Please see the COFA-X brochure for more ordering information and Contact Your Local Agent for assistance. 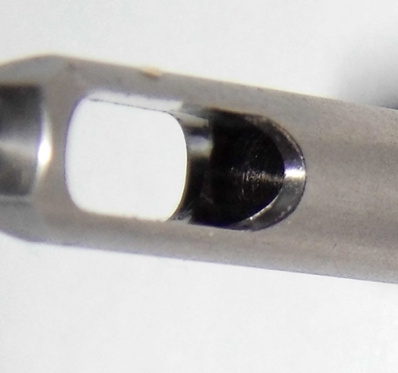 The deburring of crossbores with bore-Ø-ratio of 1:1 represented a particular challenge for HEULE. The solutions that were available so far could not cope with the extreme sloping of a 1:1 bore and a completely new approach was needed. HEULE found the answer to the problem by making use of new machine capabilities and by developing a special version of the COFA tool (the new COFA-X). The fact that the deburring could be carried out in an automated process together with a considerable improvement in reliability resulted in significant savings and product quality. 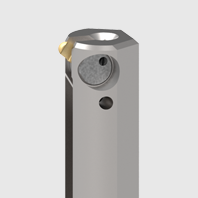 After the initial pilot project, the manufacturer was able to continue with high volume production of more similar T pieces.